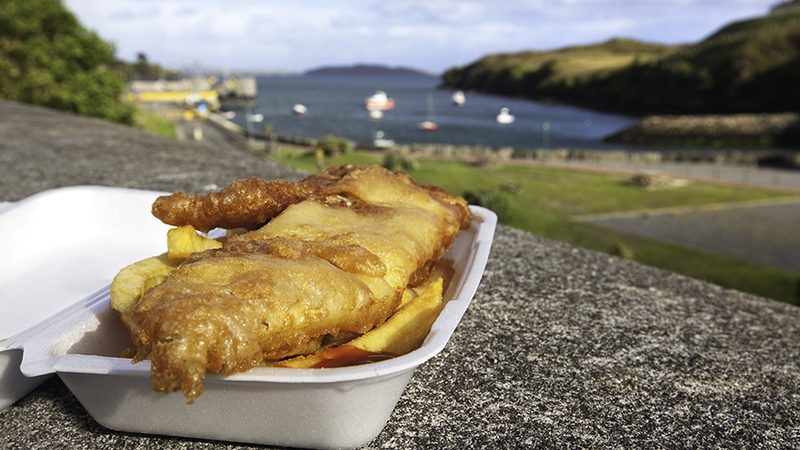 A great British break isn’t complete without fresh fish and chips, and with National Fish and Chip Day on June 1, Sykes Holiday Cottages has carefully selected properties close to the very best chippies across the country. Families, couples and groups can treat themselves to the nation’s favourite dish in a variety of locations, including York’s Haxby – home to Miller’s Fish and Chips, voted 2018’s best fish and chip shop in the UK. Properties vary from a Grade II listed Georgian townhouse in Lincoln, just down the road from Burton Road Chippy, to a former Victorian coaching house near Fylde Fish Bar in Southport. 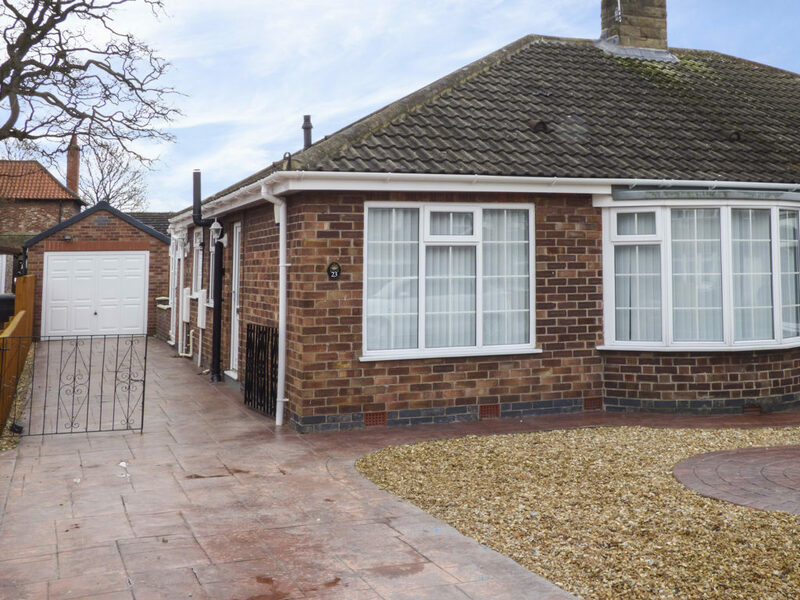 Ellaby is a contemporary bungalow located in the lively town of Haxby and near to the town’s busy high street, home to Miller’s Fish and Chips, voted best fish and chip shop in the UK for 2018. The property is just four miles north of York, ideally located for a day out walking the historic city walls, visiting the iconic York Minster or exploring the city’s many museums. 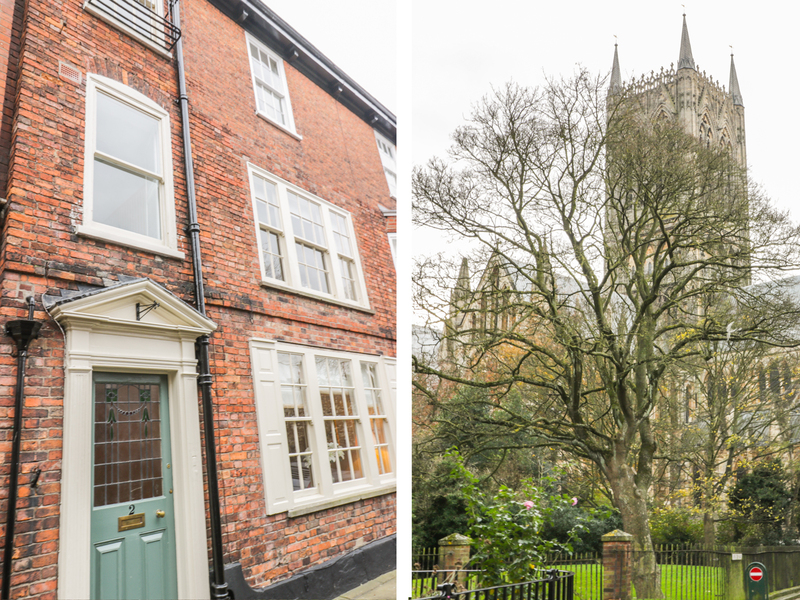 This Grade II listed Georgian townhouse is set in the heart of Lincoln, offering real charm and character with views of the city’s Cathedral. Guests can take advantage of the warm summer evenings, dining outside in the courtyard with some fish and chips from the well-known Burton Road Chippy. 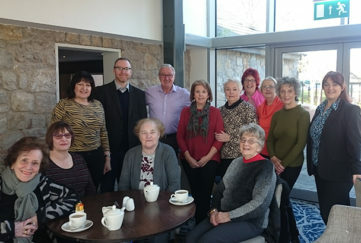 In the day, keen shoppers can enjoy browsing the quaint independent shops in the cathedral quarter, after visiting medieval sites such as Lincoln Castle. 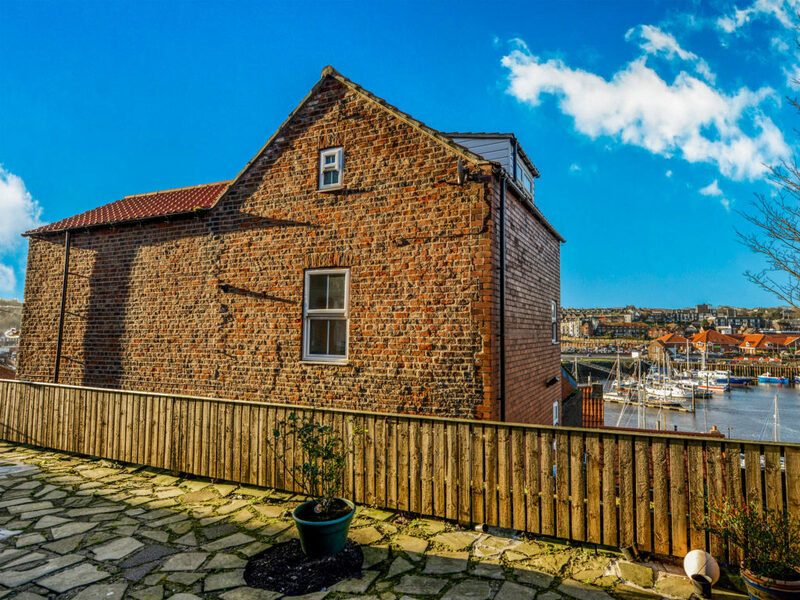 Kirkby House is a semi-detached cottage hidden away in the seaside town of Whitby, with panoramic views of the harbour. Guests can immerse themselves in this popular port town, with its narrow-cobbled streets, sandy beaches and array of eateries, including Trenchers Restaurant, the must-see traditional fish and chip shop. 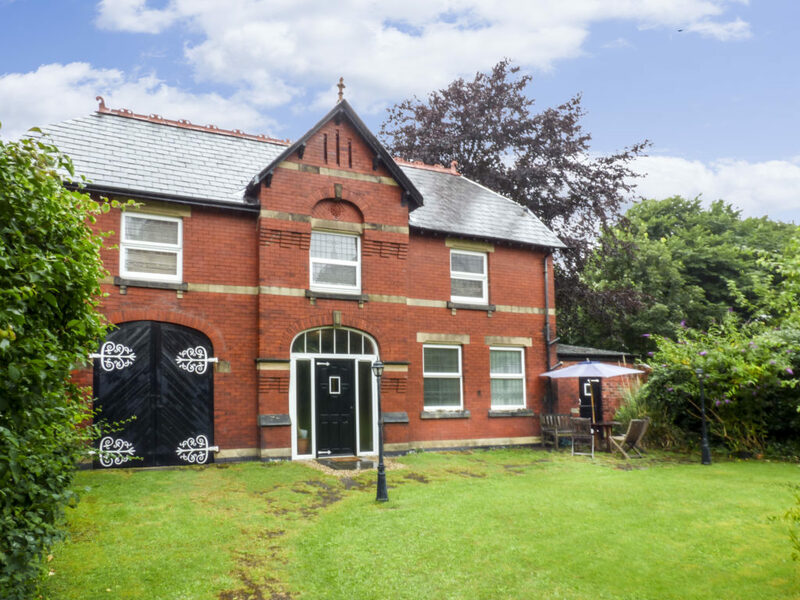 Dating back to 1890, this Victorian former coaching house is the perfect family accommodation for those visiting the seaside town of Southport. Guests can get a takeaway supper from Southport’s finest Fylde Fish Bar or venture down to the bustling seafront for dinner on Pleasure Pier. 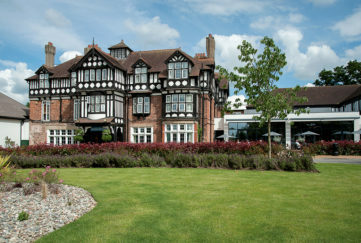 Southport has many beautiful parks and coastal walks to enjoy and is also close to the Ribble Estuary Nature Reserve. 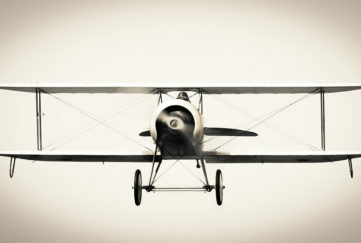 Breaks can be booked by visiting www.sykescottages.co.uk or calling 01244 617683.